Jules leads the program at New York City’s Town Hall on 28 July 1940. You’ll find this item in the Jules Bledsoe Papers #2086, box 4, folder 2, at The Texas Collection, Baylor University. The shelves here at the Texas Collection hold many collections about the lives and experiences of African American Texans. One of these collections, the Jules Bledsoe Papers, concerns the life and musical career of Jules Bledsoe. Julian (Jules) Lorenzo Cobb Bledsoe was born in Waco, Texas on December 18, 1898 and went on to travel the world for his career as a baritone singer. 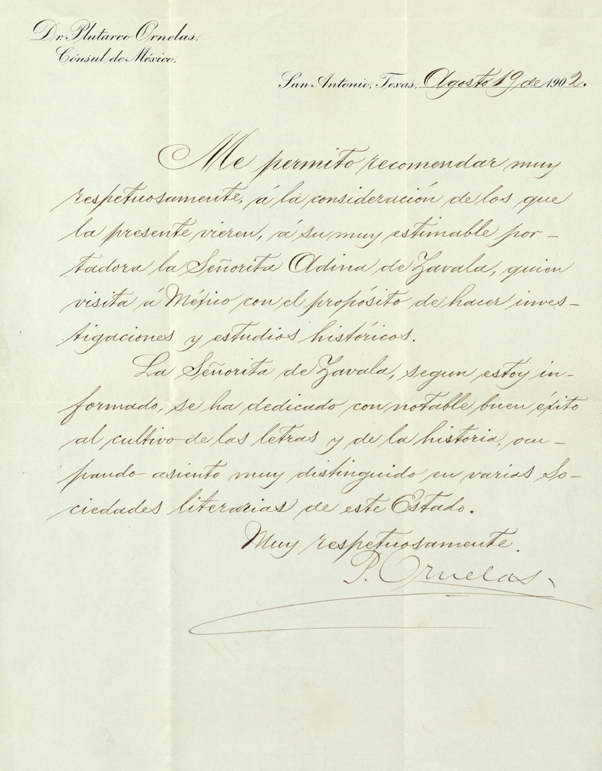 His papers include his library of sheet music, recordings of performances, personal correspondence, programs, and much more. Jules served in the military during World War I and moved to New York City after the end of the war. While in New York, he received an Honorable Discharge. However, his stint in New York only lasted a short while. 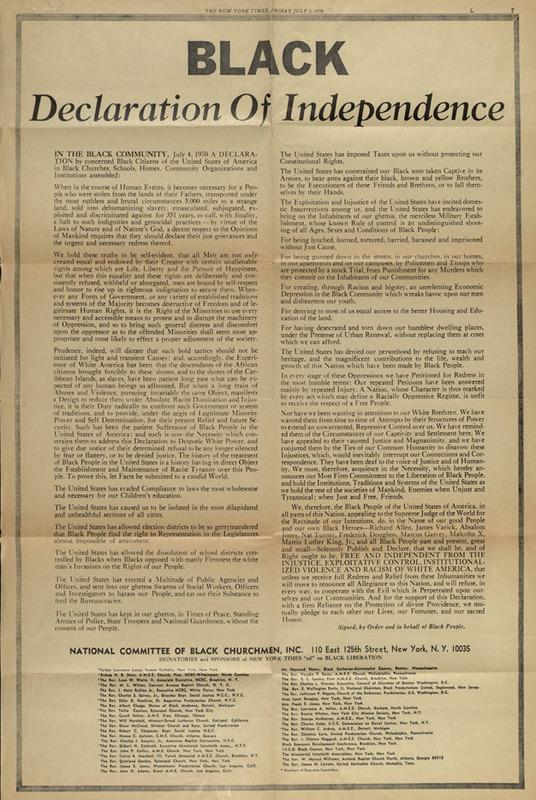 Jules signed a performance contract with the Young Men’s Christian Association, Colored Branch in Penniman, Virginia. While in Virginia, Jules sat for photographs in dress uniform for, in his own words, “40 years from now I might want to point back to when I was a soldier in the World War and you know nothing is better evidence than a picture.” Though he lived and performed in Virginia, he set his sights on returning to New York City. The Interurban Bridge with a rail car crossing it is seen here from the west side of the Brazos River, Waco, Texas, circa 1916. Flood level water is obvious as it flows just under the bridge. Digital ID 3886-Blomeyer-500-1; box 1 OVZ, photo negative 2:33. Edward C. Blomeyer Photographic collection, 1906-1923: Blomeyer was a leader in the early telephone industry and an amateur photographer whose subjects include the telephone industry in Missouri and Texas, scenes in Waco, Texas, and his family vacations. Roxy Harriette Grove papers, 1906-1953, undated: Grove was chair of the Baylor School of Music from 1926 to 1943, when Baylor became the first school in Texas to attain membership in the National Association of Schools of Music. 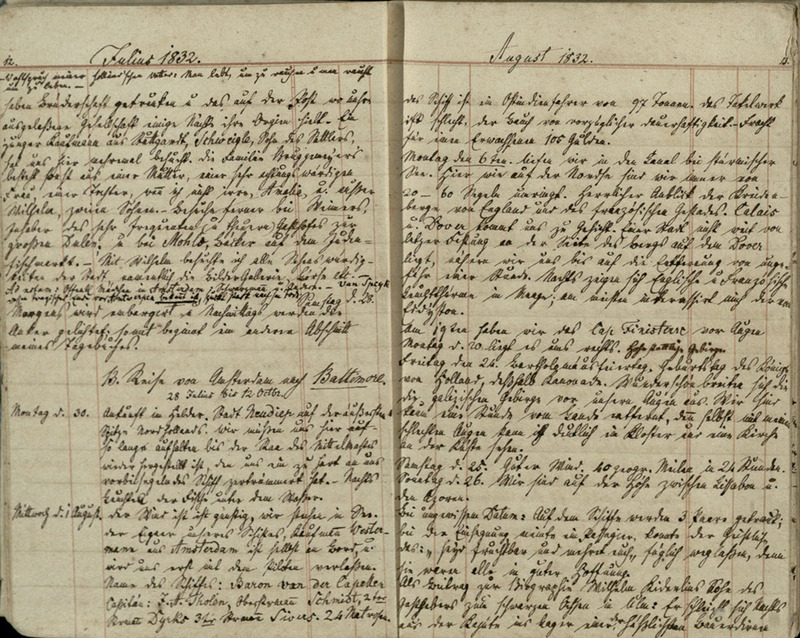 Her papers consist of correspondence, literary productions, financial papers, and teaching materials. 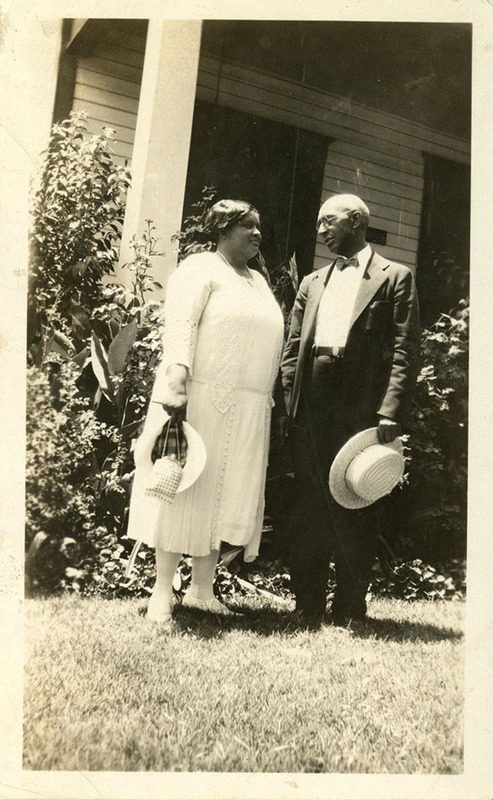 Frances Cobb Todd papers, 1899-1990, undated: The Todd papers represent the third generation of Smith-Cobb-Bledsoe family heritage and New Hope Baptist Church materials at The Texas Collection. 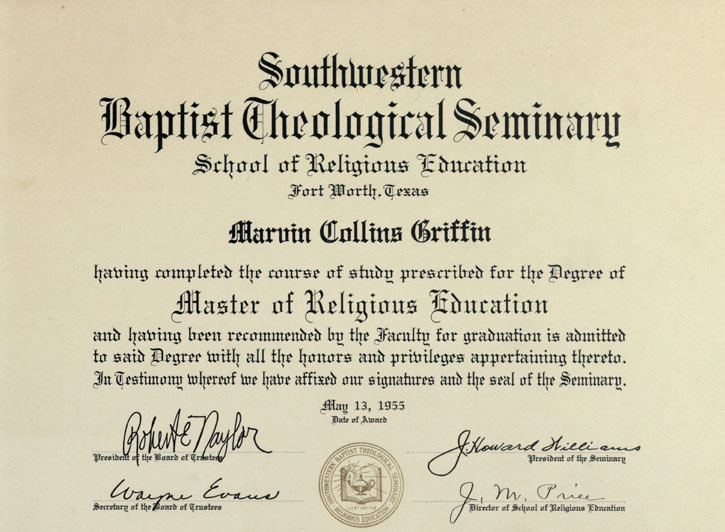 The collection contains items from Todd’s life and work in Waco and New Hope Baptist Church. The Baylor faithful will know that, while this music is called “Alma Mater,” it is not actually used as Baylor’s alma mater! Roxy Grove, who was chair of Baylor’s School of Music from 1926-1943, wrote the piece when Baylor did not yet have an official alma mater. 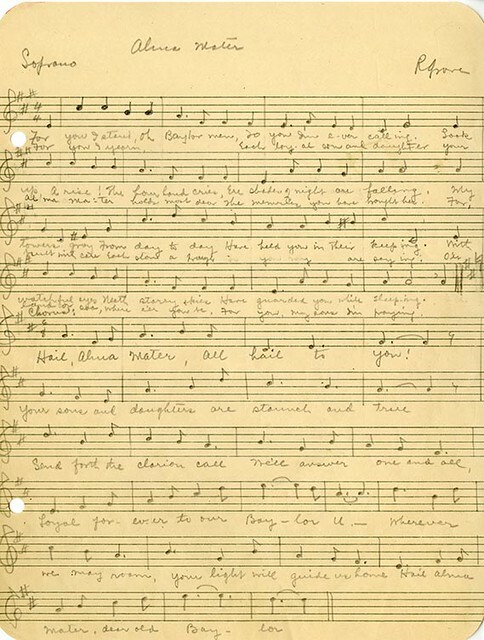 “That Good Old Baylor Line” became the school song in 1931. “Alma Mater” was still sung, but not nearly as often. Roxy Harriette Grove papers #1422, box 3, folder 12. The Texas Collection is proud to present our newest exhibit, “Swing Low, Sweet Chariot: The Musical Heritage of Jules Bledsoe and New Hope Baptist Church.” In honor of African American History Month, this exhibit traces the interweaving stories of Jules Bledsoe and New Hope Baptist Church, Waco, Texas. 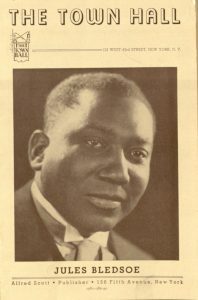 Jules Bledsoe, one of the first major African-American opera stars in the United States, was born in Waco in approximately 1899 and sang his first concert at New Hope Baptist Church at age five. He sang for audiences around the world, wrote music, and performed on stage, radio, and television. 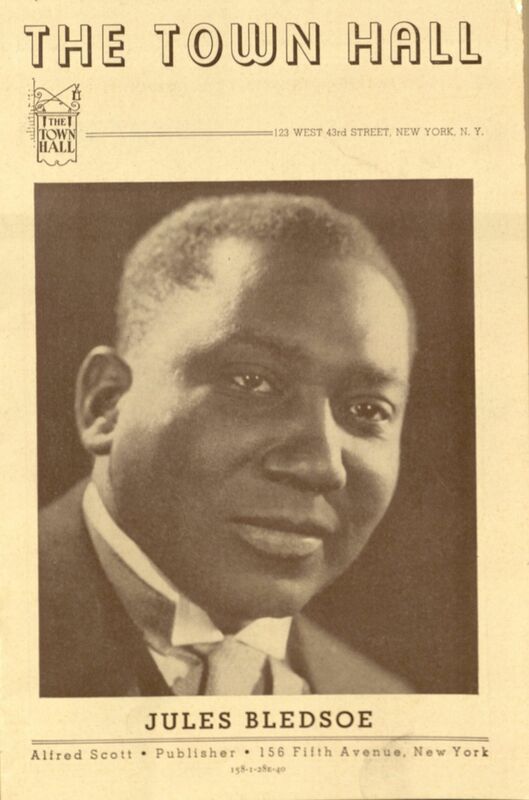 His most famous piece was “Ol’ Man River” from the musical “Show Boat.” After a career of just twenty-two years, Bledsoe died in Hollywood in 1943. The New Hope Baptist Church Choir and Orchestra, in an undated photo by Waco photographer Fred Gildersleeve (who worked in Waco from around 1905-1958). New Hope is one of the oldest African-American churches in Waco. 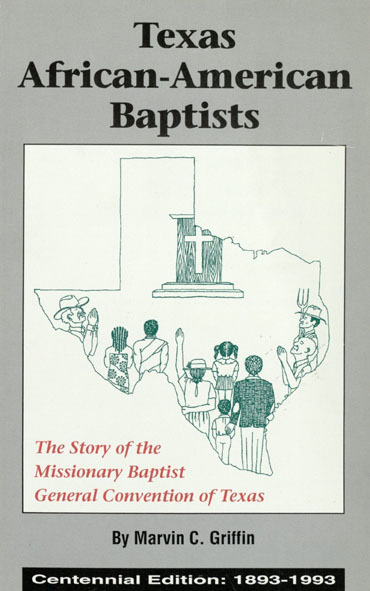 New Hope Baptist Church, a historically African-American church in Waco, has been in operation since 1866. Stephen Cobb, grandfather of Jules Bledsoe, served as the first pastor of the church. Through the years the church has been known for having a vibrant musical tradition, with many choirs, an orchestra, and various musical performances. “This exhibit represents some of Waco’s best musical traditions,” co-curator Paul Fisher explains. 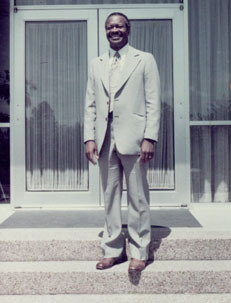 “Bledsoe’s international fame as an opera star was fantastic for the African-American community and Waco, as was New Hope’s national reputation as a musically gifted, vibrant church.” Visitors to this exhibit can see Bledsoe’s music, photographs of New Hope Baptist Church, and information about both Bledsoe and New Hope. “Swing Low, Sweet Chariot: The Musical Heritage of Jules Bledsoe and New Hope Baptist Church” was curated by Texas Collection staff Paul Fisher, Geoff Hunt, and Amie Oliver, and graduate students Amanda Dietz, Adina Johnson, and Mary Ellen Stanley. 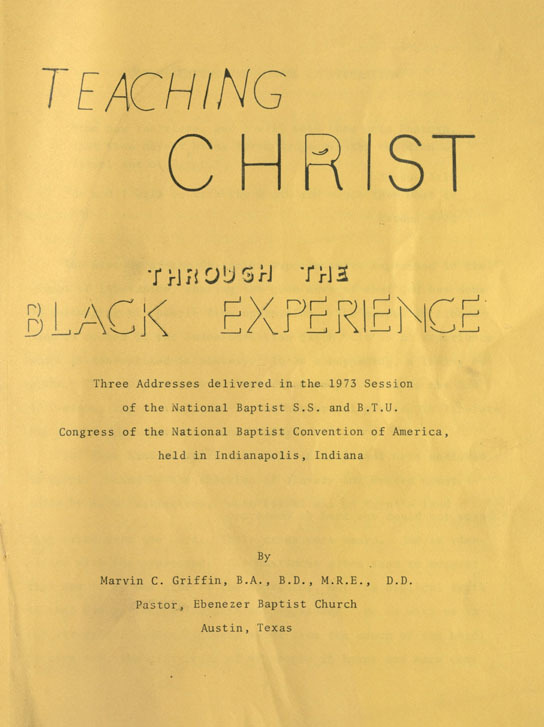 Archival manuscripts donated by New Hope Baptist Church and ancestors of Jules Bledsoe made the exhibit possible, and these materials are open for research. New Hope Baptist Church continues to worship every Sunday at their church on 915 North 6th Street, Waco, Texas. 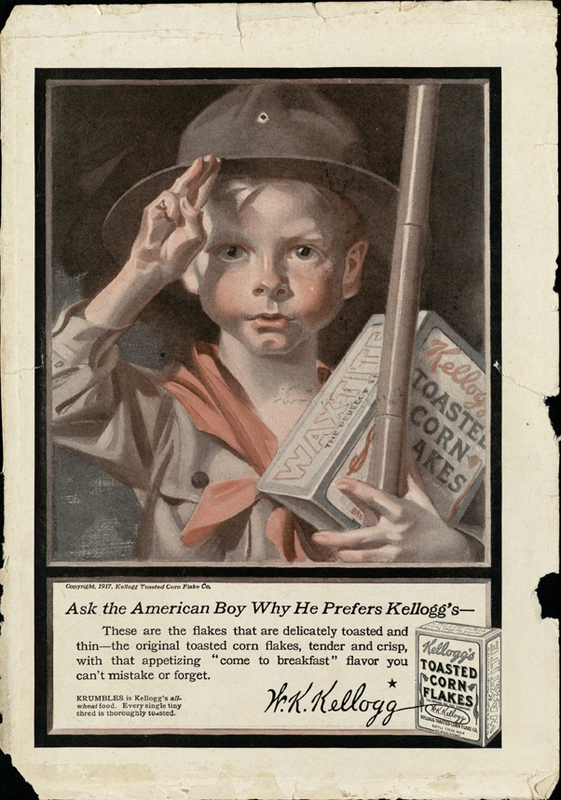 You can see the exhibit through May at The Texas Collection in Carroll Library.